We have decided to take family photo shoots in Punta Cana a step further. This is a unique experience in which you can enjoy quality time with your family as you take photos on the perfect beach. I can’t even begin to explain how beautiful my photos are!! We had family portraits done with our friends and the pictures brought us to tears. 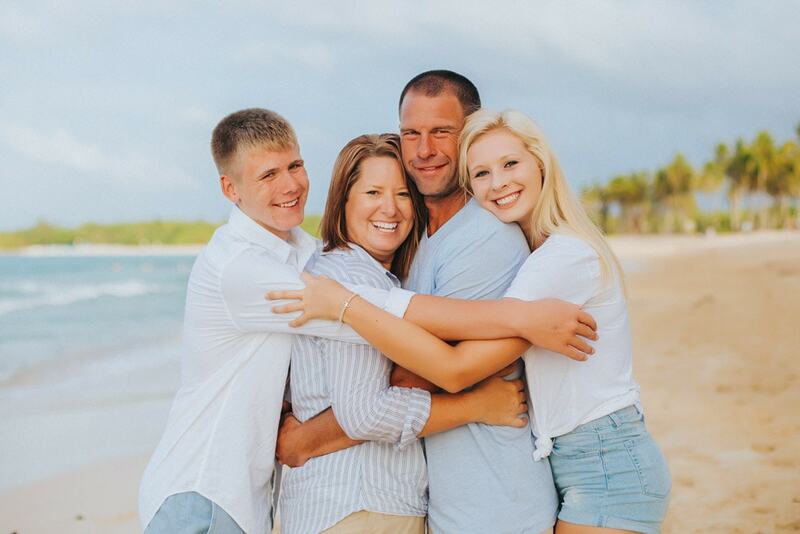 We have considered going back to Punta Cana once a year just to have our family portraits done only by Punta Cana Photgrapher. My photographer was the best! We had family pictures taken while on vacation. My husband usually hates having his picture taken, but he really put him at ease. He said he actually enjoyed the photo shoot! And the pictures were absolutely gorgeous!! Would recommend them to anyone!! 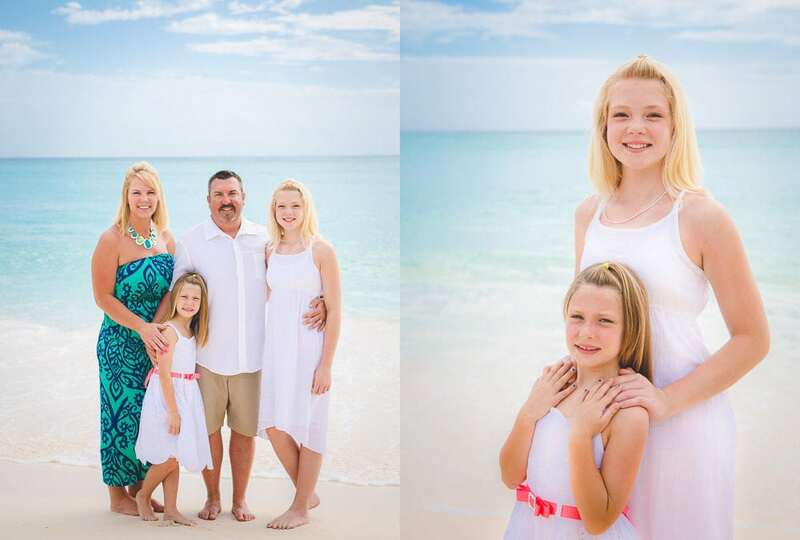 We absolutely LOVE the photos that she took of our family on Macao Beach. She also did some senior photos for my daughter who will be a graduating next year. 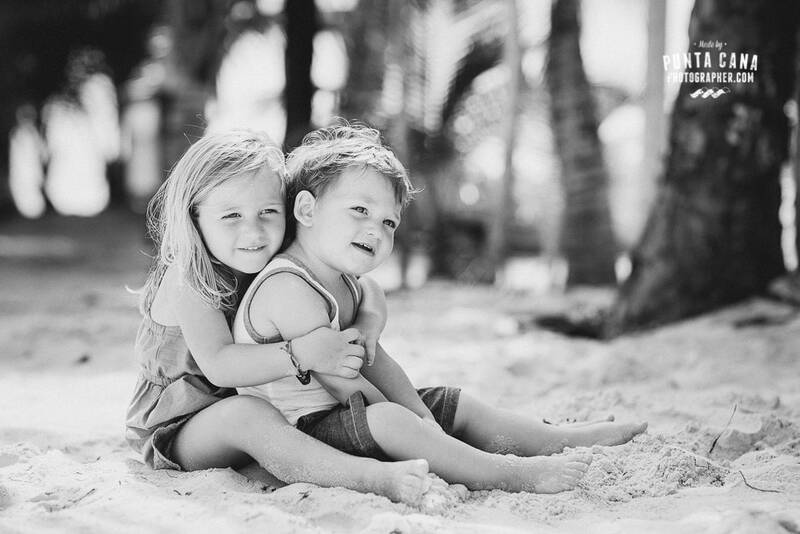 WE WOULD DEFINITELY RECOMMEND this photographer to anyone wanting to get photos while in Punta Cana…. ours turned out AMAZING! They were prompt on emails and kept us updated. They recommended great times during the afternoon since we were doing photos for a family reunion of 17. It was perfect weather! They were patient and delivered on all special requests. They’re great with family photos as well as couple photos. He also directed us on what to do and picked the perfect lighting and location around RIU Palace Punta Cana. Everyone enjoyed their pictures. Thanks for making it memorable for us. He is wonderful!!! Very responsive to your emails and explains what is best for your desired results! He’s very sweet and patient with kids! Can’t go wrong!